Why did Kwincy and JoJo cross the road? To escape the Slugs, of course! 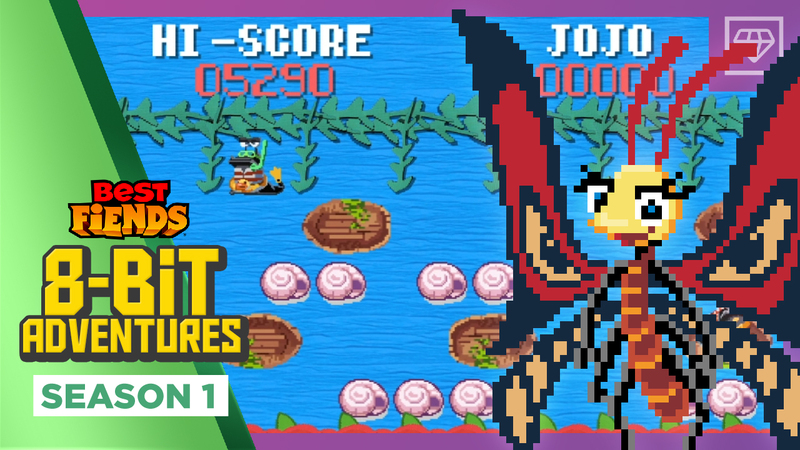 Episode three of 8-Bit Adventures is here to take you back in time to the pixelated gaming days, where you’ll watch pals JoJo and Kwincy cross the treacherous, Slug-infested road to flee the clutches of Devourer Slug and return home safely to Minutia. Will they make it to the other side unscathed? Check out the latest episode of 8-Bit Adventures HERE to find out!